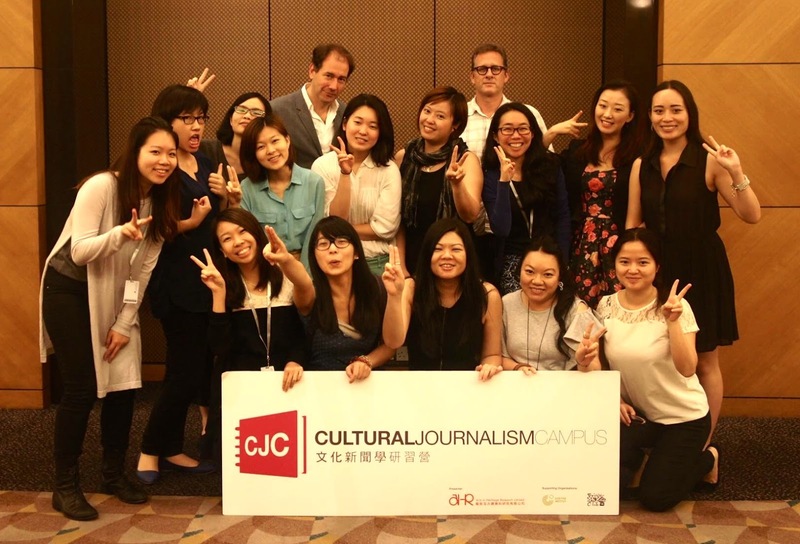 Cultural Journalism Campus (CJC) is an award-winning non-profit educational initiative founded by Vivienne Chow. It aims to raise the profile of cultural journalism and art criticism and promote art appreciation in Asia and beyond. CJC offers aspiring young journalists and critics a unique learning opportunity to polish their skills under the guidance of media veterans and leaders of the arts and cultural sector in a professional media setting. Since our inauguration in 2014, CJC has organised a series of seminars, forums and workshops for aspiring cultural journalists and art critics from Hong Kong, mainland China, South Korea and Switzerland. With generous support from our partners, our programmes have benefited more than hundreds young people over the past five years. The annual CJC Fellowship, which takes place at Art Basel in Hong Kong, offers young writers a unique experience of the art world. They also receive hands-on media training through the production of Culture Express, our newspaper that is distributed at Art Basel. In 2015, CJC was awarded Merit in Arts Education by the Hong Kong Arts Development Council. In 2016, CJC also begins to develop CJC Outreach, an arts education outreach programme for children and teenagers. In 2017, CJC was shortlisted for the Best Soft Power Cultural Activation Award in the Soft Power Destinations Awards in London, an honour to be recognised for our contribution to arts and cultural development alongside other outstanding cultural organisations from all over the world. Over the years, CJC has partnered with and received generous support from ArtisTree (Swire Properties), Art Basel, West Kowloon Cultural District, Goethe-Institut Hongkong, MILL6 Foundation (CHAT), Art Central and Arts & Heritage Research (AHR). 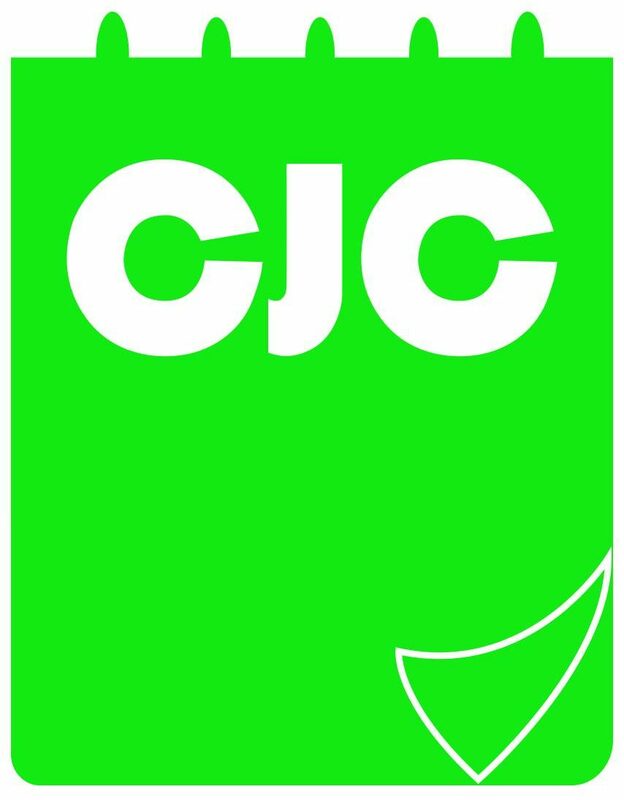 For more details about CJC, please visit our website, watch our video, and follow us on Facebook.